San Ramon Presbyterian Church is committed to our students and their families. Our hope is to walk with them in all aspects of their life as we provide opportunities to deepen their faith and relationship with with Jesus, experience the joy of meaningful friendships and offer a place of acceptance and fun for everyone. Stop by, bring friends, get connected. Our mission is to disciple students into an abiding and thriving relationship with Jesus Christ that they would grow deeper in their love for God, each other, and the world around them. Junior High at SRPC is a place to connect, build great friendships, hear God’s Word in a relatable message that kids can apply to their lives - fun and friendship is always part of our time together. 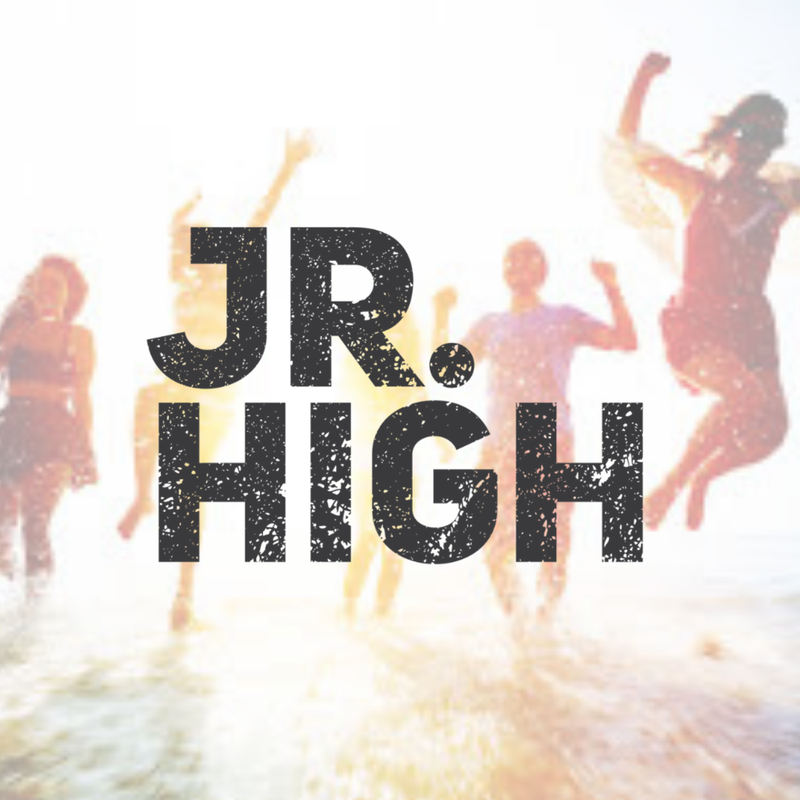 Jr. High students gather on Sundays 10:15-11:15AM in the upstairs conference room. On the first Sunday of each month we attend the worship service together in the Sanctuary. WEDNESDAY NIGHTS we meet at 7:00-8:30PM in the Youth Room - join us and bring a friend! For more information or questions about SRPC Junior High, contact Julie Lutz. At SRPC, our High School ministry offers opportunities for stepping out and taking ownership of your faith, making real connections and giving high schoolers a talk about real things that matter to them. Everyone is welcome to join us on Sunday evenings from 6:00-8:00PM in the Youth Room for games, fellowship, worship and Bible lessons that meet you wherever you are on your journey - we’d love to get to know you! Feel free to reach out to Julie Lutz, Director of Student Ministries for any questions. As Director of Student Ministries, Julie has a contagious energy for showing students Jesus’ love for them. She has a heart for students and issues they face today - she’s available to answer any questions you have about SRPC or events and programs for Jr. High and High School students. We love Julie - we know you and your kids will too!